Home · Do You Hear The People Sing? LES MISÉRABLES, MISS SAIGON AND MORE! 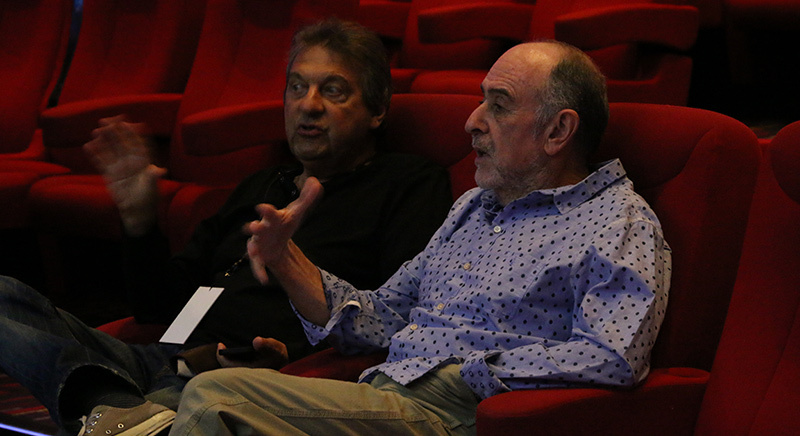 2018 marks fifty years since Alain Boublil and Claude-Michel Schönberg first met and began the collaboration that would change the history of musical theatre with their musicals Les Misérables and Miss Saigon. Do You Hear The People Sing? 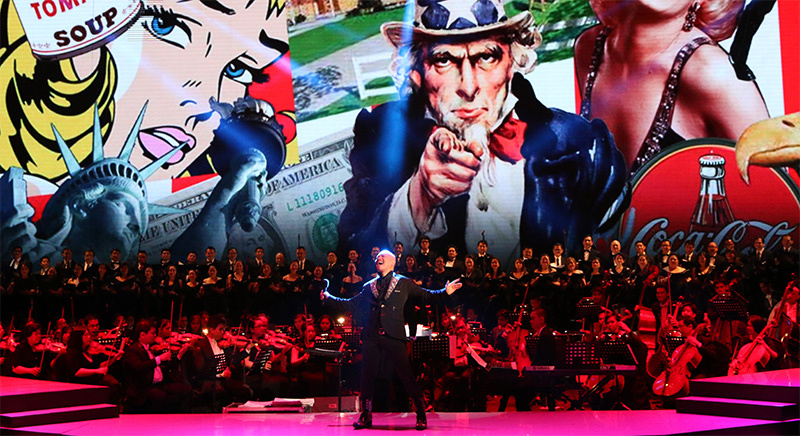 is the only concert that the duo have ever authorised and it is the definitive celebration of their work including hits from Les Misérables and Miss Saigon as well as Martin Guerre, The Pirate Queen and their very first musical together, La Révolution Française. Do You Hear The People Sing? is a spectacular concert event that brings together artists from the world of Boublil & Schönberg – leading stars from Broadway, London’s West End and around the world will gather to celebrate these unparalleled musicals – performing songs that include I Dreamed A Dream, Bring Him Home, The Last Night of the World, Master of the House, The American Dream, Woman, One Day More and, of course, Do You Hear The People Sing? Do You Hear The People Sing? has won acclaim across the United States, Canada and Mexico. 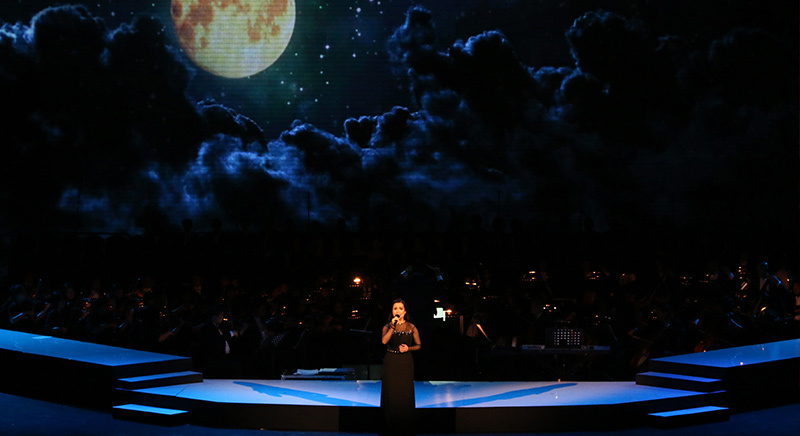 In 2013, Enda Markey produced the Australasian premiere at the Shanghai Grand Theatre starring Michael Ball and Lea Salonga. In January 2014, a special benefit concert in Manila raised US$550,000 to assist with the rebuilding of two hundred homes devastated by Typhoon Yolanda. A newly reimagined version of the concert will tour internationally in 2018 and beyond.